Ben the Illustrator was approached by Pentagram Design in London and asked to contribute an artwork to their ‘Do The Green Thing’ art print collection. 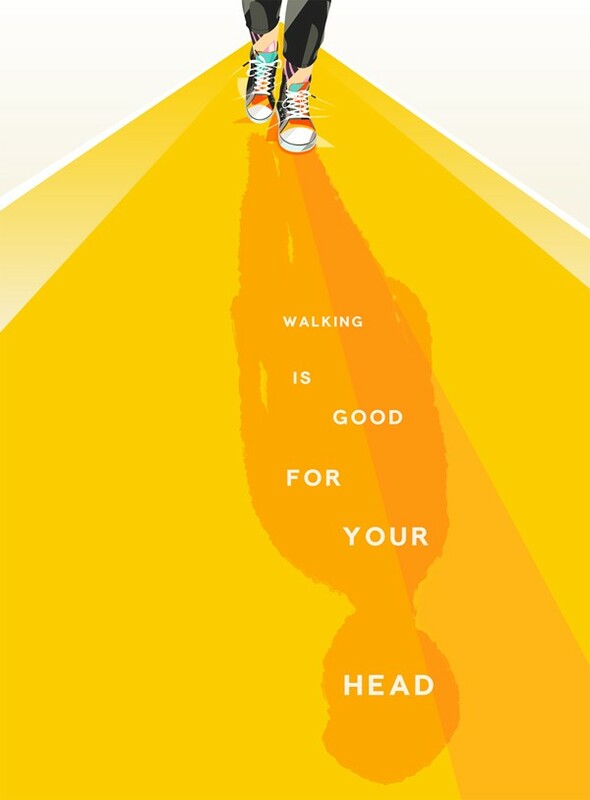 Entitled ‘Walking Is Good For Your Head’ and including the action line of ‘Walk. Look. Benefit. 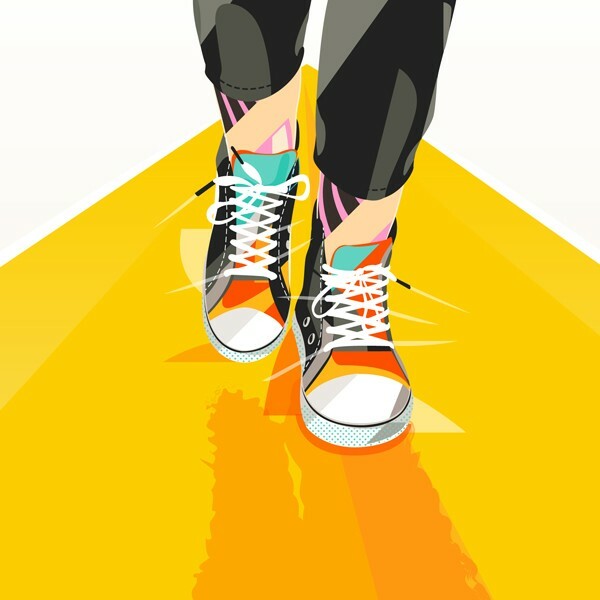 Repeat.’ the artwork was inspired by the fact that walking has always been an important thing for Ben as a part of day-to-day life, stress-reducing, mind-clearing, idea-provoking, explorational, inspirational. It’s free too. And walking never polluted anything.